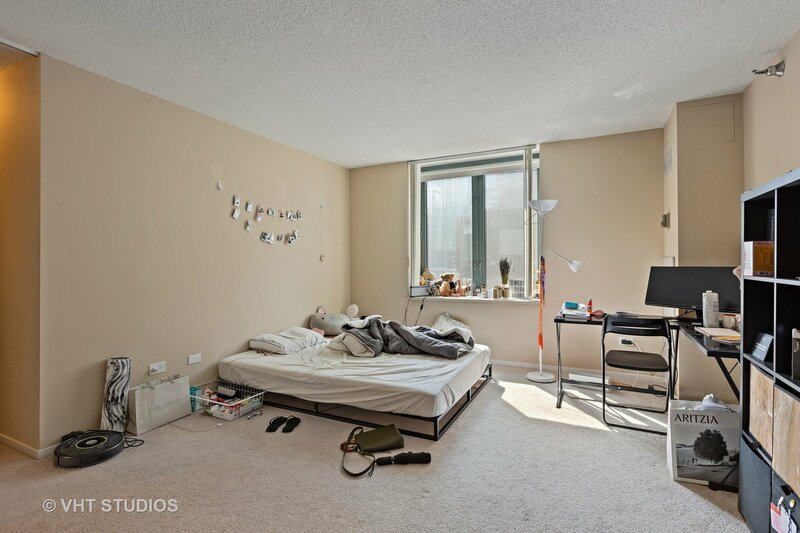 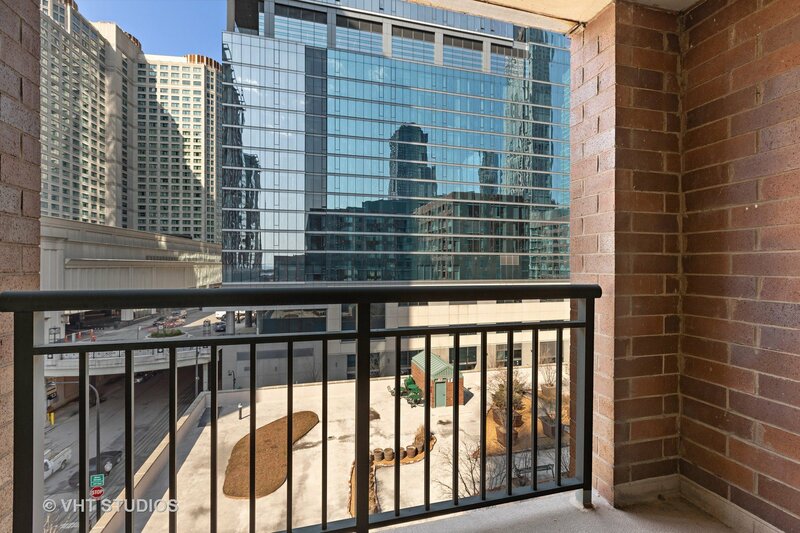 Spacious corner 2BR, 2BA condo in sought-after Streeterville location. 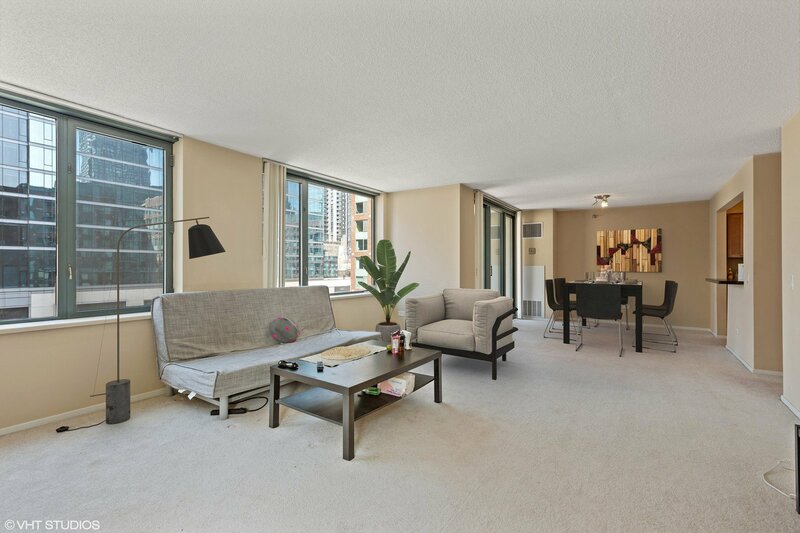 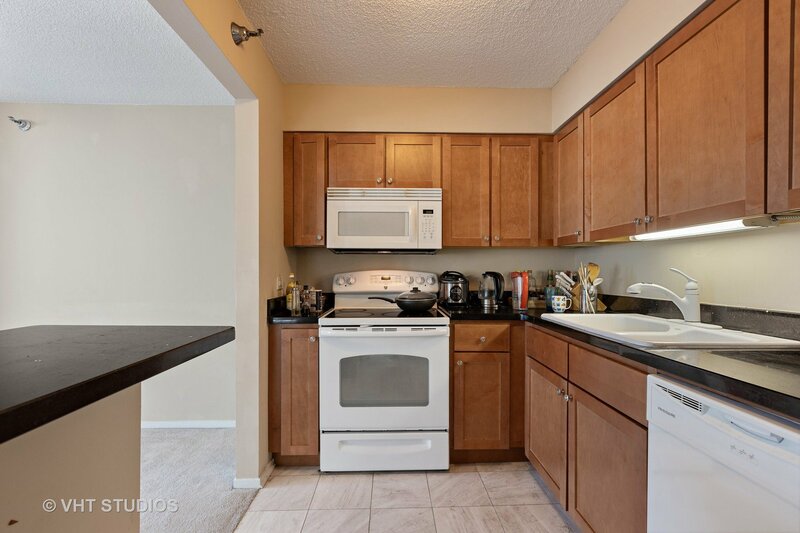 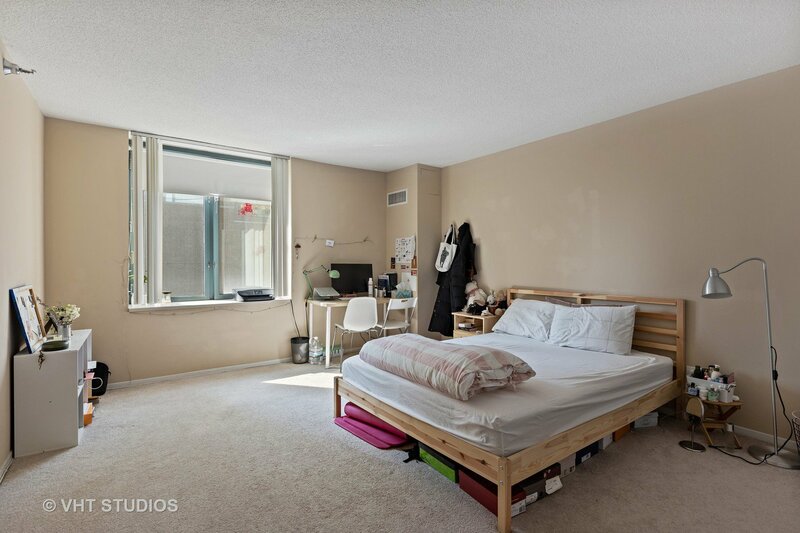 This unit offers a perfect layout for entertaining, w/ large open LR/DR layout featuring a marble gas fireplace, carpet throughout, large bedrooms one w/ huge walk-in closet, 2 upgraded full bathrooms and large private balcony. 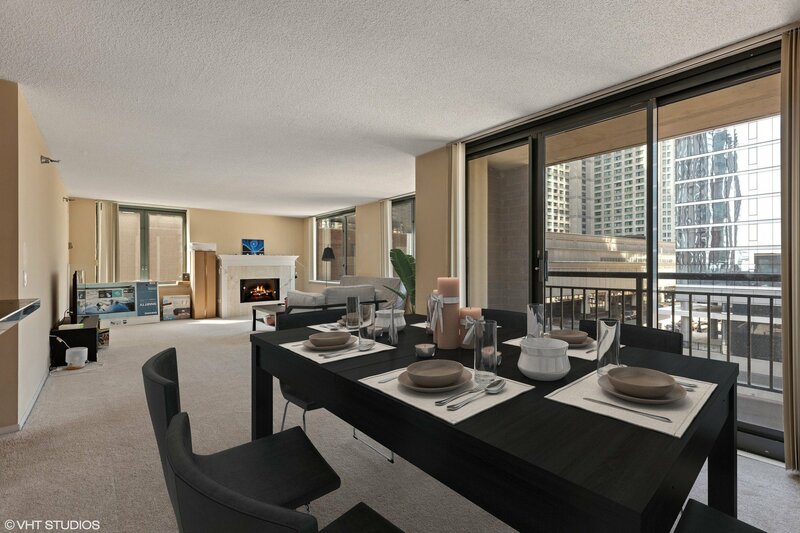 South-west facing offers plenty of sunlight and a great river view. 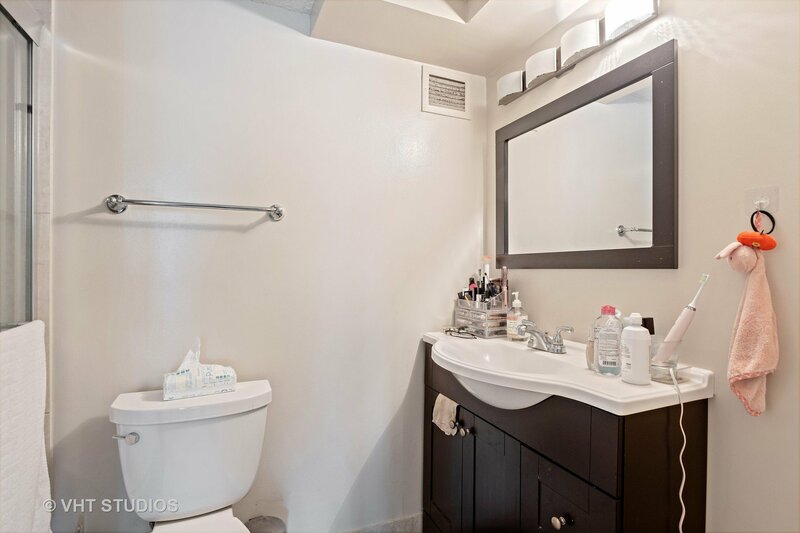 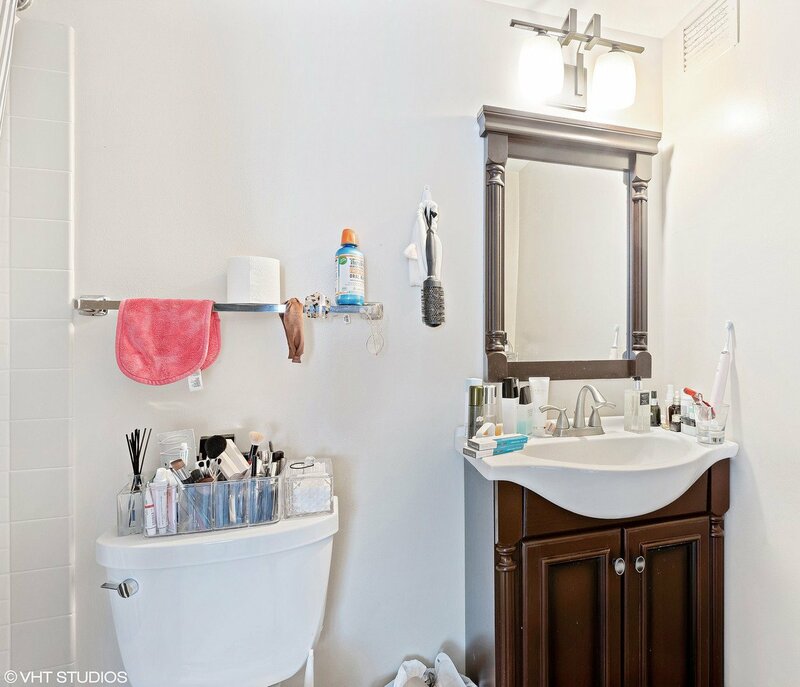 Amenities include fitness center, 2 sundecks (w/ grills) courtyard w/ fountain, 24 hour door & maintenance staff, dry cleaners, receiving room, bicycle room and storage lockers. 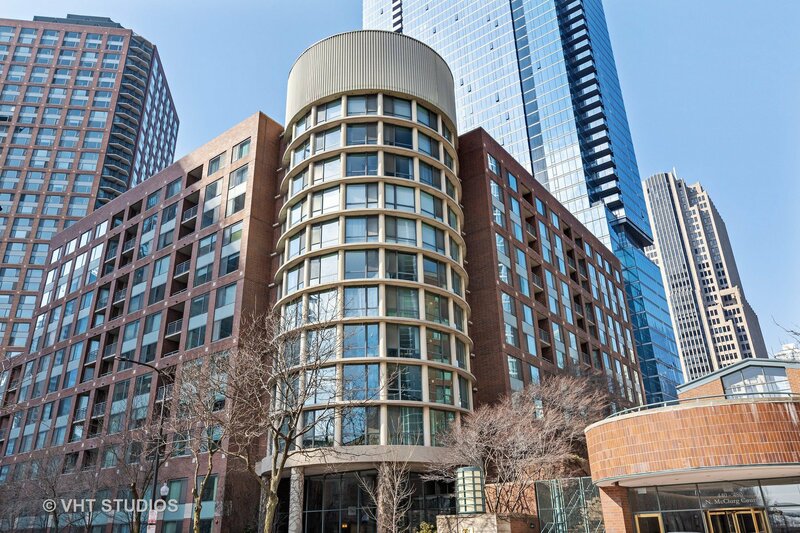 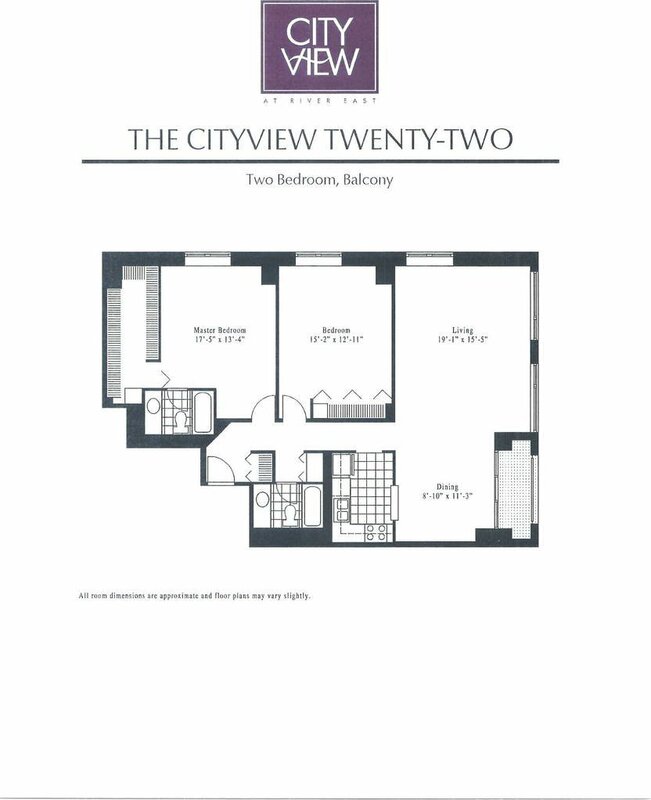 The location keeps you in the heart of the city action and steps away from Navy Pier, Target, Starbucks, Whole Foods, AMC, the River Walk, and Lakefront, Lake Shore Drive, and the sizzling dining and shopping scene of the Mag Mile. 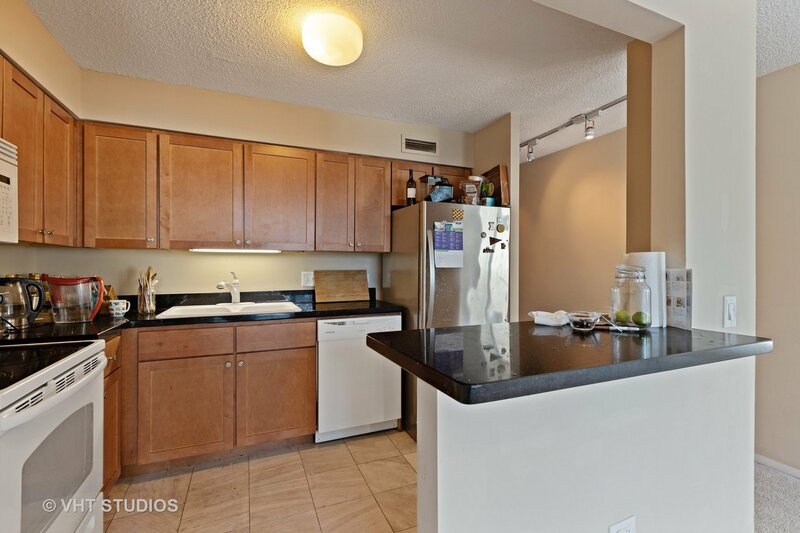 Deeded parking available to purchase or rent.